The first Borderlands game was in no way a guaranteed success when it was first launched. After all, a video game that has you playing as one of four characters with various skills in a pseudo-RPG setting that was filled with more guns than a Texas church must have been a hard sell for investors. But the game was a hit, paving the way for a bigger sequel. 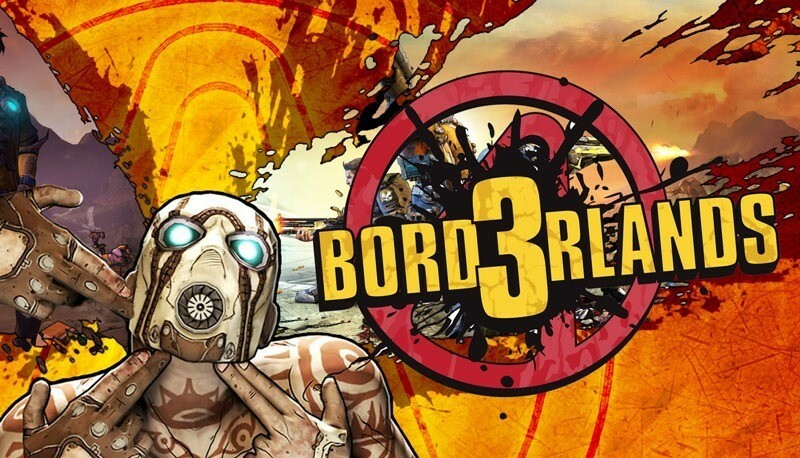 But Borderlands 3 is going to be an even bigger gamble for Gearbox apparently, a risk which the developer believes is good for the industry as a whole if more studios follow that train of thought. “The oldest problem our species has faced is that we can’t realize and manifest everything that we can imagine as quickly as we can imagine it,” Gearbox CEO Randy Pitchford explained in an episode of GameTrailers‘ Bonus Round (via Gamespot), stressing the importance of having to take a risk in order to create better games these days. So the only solution to that problem is to make choices. And to pick one thing and abandon another. And that can be difficult if there’s a part of our minds that loves the thing that must be abandoned and is afraid of the new frontier that should be embraced. But progress demands that we look forward, and the biggest and most exciting things that we’re going to do be doing in interactive entertainment in the future are things that we can’t even conceive of today. We’ll never get there unless we actually are comfortable taking some risks and trying things we haven’t done before. Whatever it is that Pitchford and Gearbox have planned for the unannounced Borderlands 3, it’s going to need to be big. But they’re already on the right track. Borderlands has some of the best multiplayer around, and it is essentially the kind of game that Destiny wants to be. Expanding that focus in a larger universe with even more guns? Hell, I’d be down for that kind of game.